This beautiful Riad is in the heart of the Medina in Marrakech, and is well worth a visit. The big plus on visiting Marrakech is that the weather is likely to be very warm, and flights can be relatively cheap. The Riad itself sleeps up to 8 people. The tranquil central garden is a far cry from the hustle and bustle of the streets surrounding the Riad, and provides a cool retreat from the heat of the roof terrace. 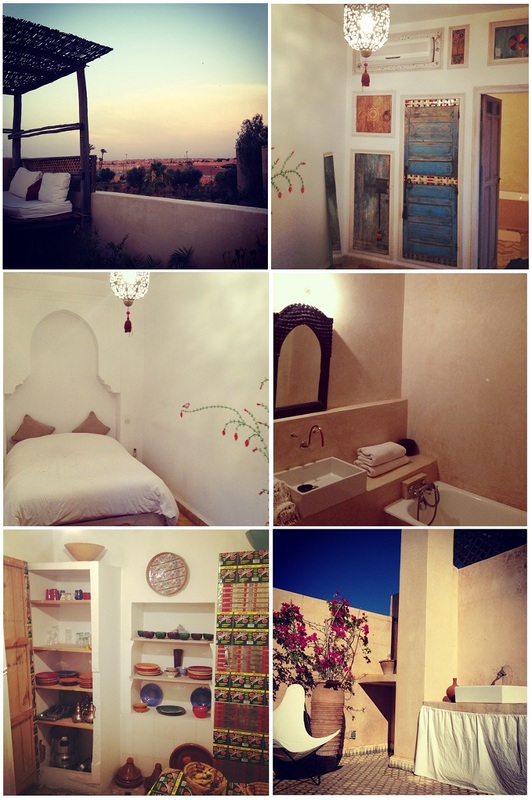 More information on the Riad, and its availability to rent can be found on the website here.